Posted August 20th, 2018 by ZionLions & filed under Uncategorized. New this year – Fridays will be, Show Your Zion Lion Pride days. 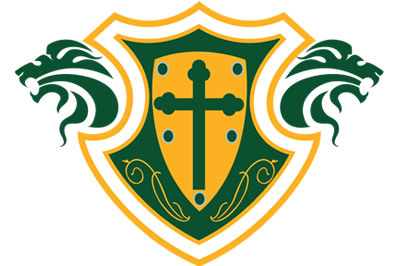 Children are encouraged to wear Zion gear or Zion’s green and white school colors. Now is the perfect time to order Zion Spiritwear for the whole family. Orders are all placed online by clicking on the link: www.companycasuals.com/zionlutheran. Order deadline is Saturday, August 25. Tonight is Band Information Night. Beginning band students and families plan on meeting at 6:00. Returning band students and parents the meeting will begin at 6:30. Plan on meeting in the music room. Friday’s lunch menu has changed. Instead of pulled pork sandwiches, Papa Murphy’s pizza will be served. Friday, August 24 is the Back to School BBQ. PTL will provide the pulled pork, please plan on bringing a side dish or dessert to share. The BBQ will be at 6:00 in the school gym.